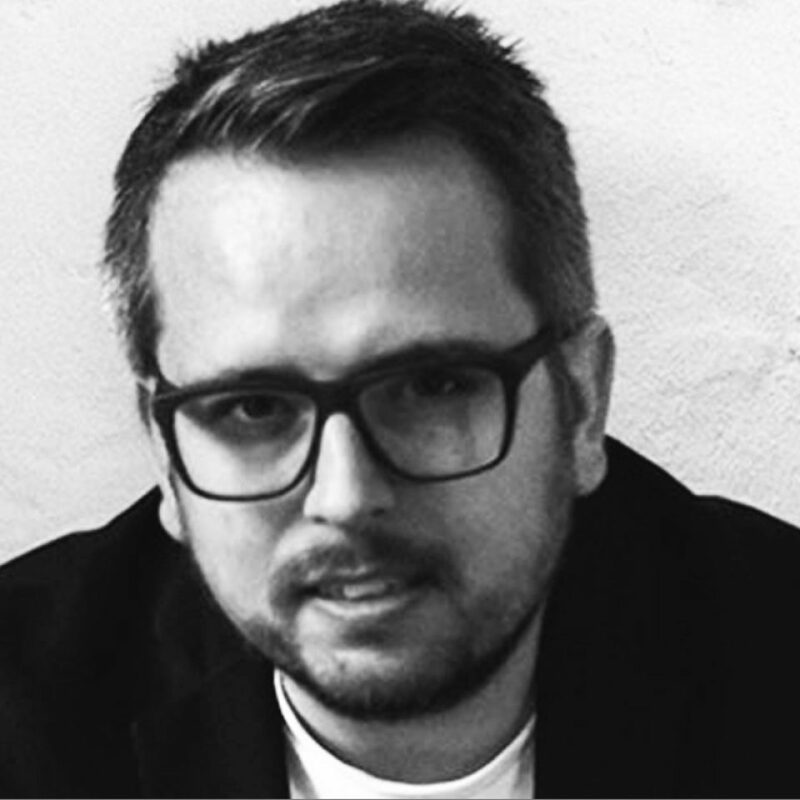 Thomas Madsen-Mygdal is a Danish designer and entrepreneur with a long history of generating change and innovation. An Internet pioneer, Thomas co-founded the first Danish internet company, Mondo, which helped bring the Internet to Denmark. During the 2000s, the reboot festival became a meeting place for the Internet we know today. Later, Thomas founded Podio, a company that changed how people work. Today, Thomas heads TwentyThree, which aims to transform the way companies communicate via video. Thomas is also an initiator and the current chairman of the board for the start-up community #CPHFTW. This is the third time Thomas serves on the jury of the Danish Design Award.